Dell DPACK is now Live Optics! RE: See what Chad Sakac is saying about recently announced ready nodes! 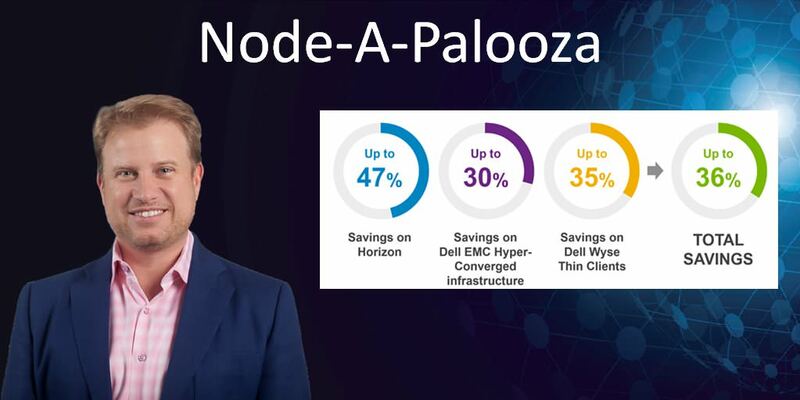 See what Chad Sakac is saying about recently announced ready nodes! 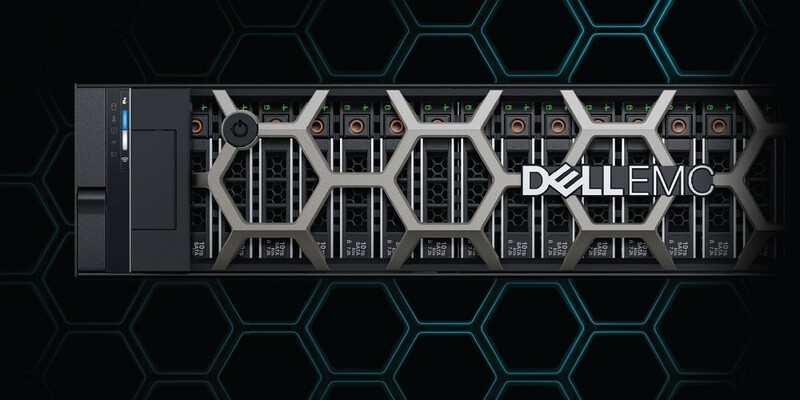 Dell EMC PowerEdge 14G Servers are Here! New Generation of Dell EMC PowerEdge was just announced at the Dell EMC World 2017! New Generation of Dell EMC PowerEdge was just announced at the Dell EMC World 2017! Check out the link here: https://goo.gl/2GCVqW! Self-register today for the Free Dell DPACK tool kit! RE: Check out the new Dell Storage page - Storage that never stops saving! Great! Thanks for the update! Check out the new Dell Storage page - Storage that never stops saving! Dell Enterprise Storage - Storage that never stops saving!